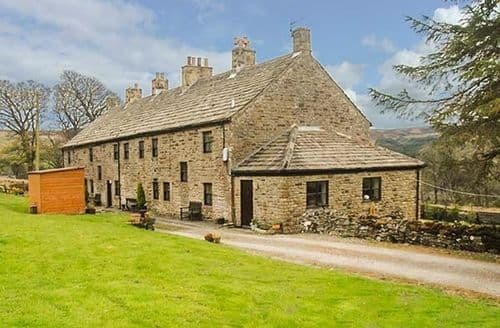 Allendale is a quaint village in the North Pennines. 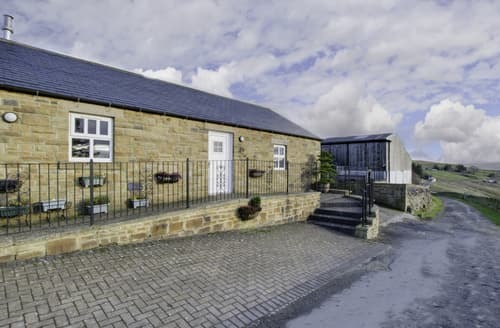 This pretty corner of Northumberland is an ideal place to stay for anyone looking for green countryside, fresh air and stunning night skies. 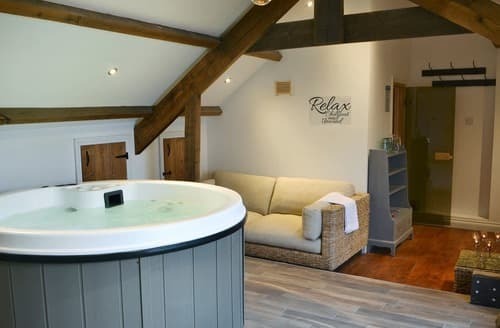 A holiday cottage here can offer a relaxing holiday for all. The River East Allen burbles through the village and offers a relaxing spot to appreciate nature and listen to the soothing sounds of the water rushing past. 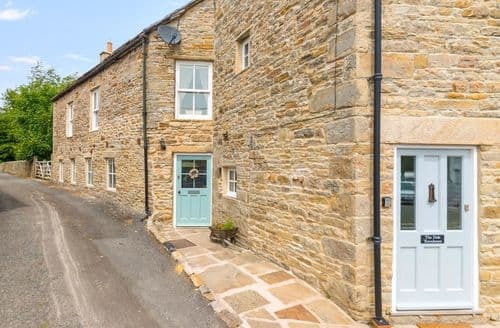 There is an inn, a pub and a tea room in the village for those needing refreshment after enjoying the fantastic walking, cycling and horse riding on offer. 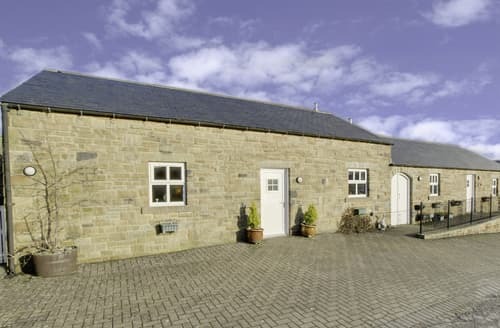 There is also a brewery here, so be sure to try some Allendale Real Ale before you leave. Depending on when you visit you might be able to catch one of the several celebrations held here; from New Years to May Day. 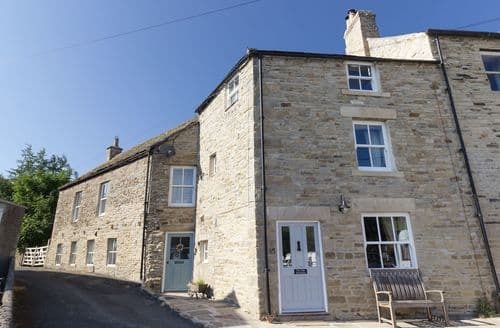 Looking for a 5* country cottage escape? 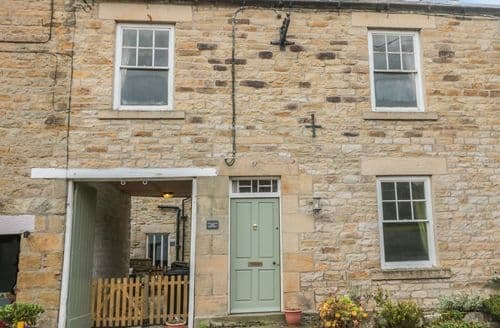 Check out Alice’s Cottage - a fabulous sandstone property in an amazing location overlooking the beautiful Weardale Way. 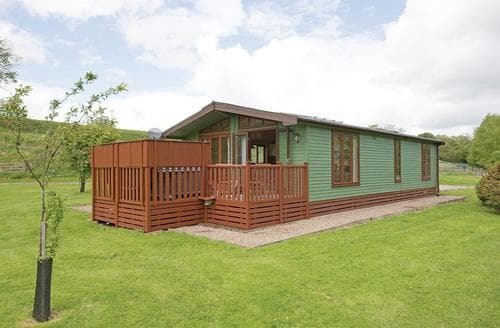 Three bedrooms: 1 x super king-size double (zip/link, can be twin on request) with en-suite shower, basin and WC, 1 x double, 1 x twin. Bathroom with bath, shower over, basin and WC. Kitchen. Dining room. Sitting room with multi-fuel stove. 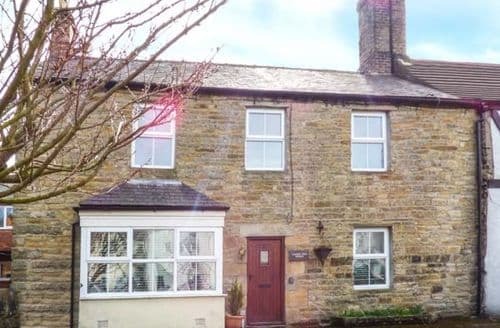 This characterful property just goes on and on, with a games room, seven bedrooms and living/dining room there is plenty of space for everyone.